She saves her neck with grace by lacing it with pearls. Like teeth prepared to snap at inconvenience or strife. Shark-sharp teeth smooth like ice that don’t think twice. Out-of-sinking-ship spring, rather than dragged-down death under the engulfing gulping centripetal wave borne by titanic flops. Pre-empt. Pre-caution. Pre-clusion. Re-demption. Se-clusion in the floating castle only when it’s possible to whistle from the tower top. To look around. To go fish. Goldfish memory abates the sense of a gash in the flesh from the same the same the same the same the same flipping rock. Slash expectation as the future comes out of the pipe other than wished for. Sash, around the waist, of princely blue. Con decoration, prize. Honours for her who almost lost her head but didn’t waste her time. She’s a warriorette, warrioress, she-warrior, shrew, which literally small and furry means and with a long snout. Was is not is. Dating means updating in real time before being swigged down. 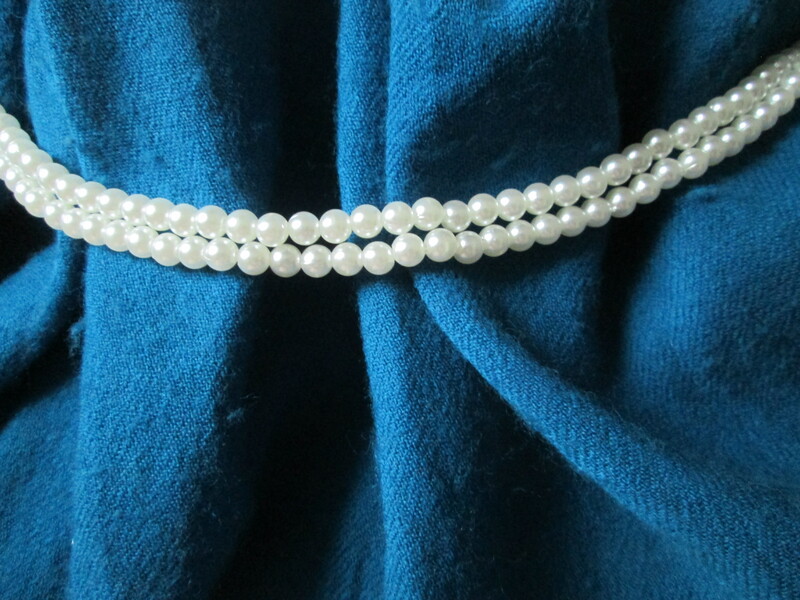 Nice shark-sharp ice-smooth pearls protect the throat, bright royal blue distinction keeps the sacrum warm. It’s getting colder these days, that’s why elegant means nought devoid of comfort, see? They didn’t. That’s why it crashed and cracked its hull and sank. She learnt it as a kid, jotted it down: if in a sinking vessel, swim as far out as you can. Big going-under masses have an equally big pull.